If you need to hear clearly in dangerously noisy environments but don’t want to damage your hearing, then we have the perfect solution for you! 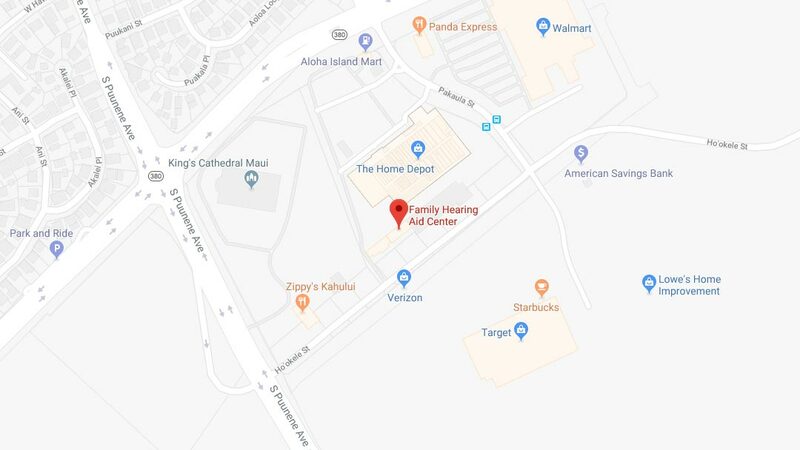 At Family Hearing Aid Center, treatment options include SoundGear, the state-of-the-art Maui, HI, hearing protection devices. With SoundGear hearing protection, you don’t have to sacrifice clarity of hearing when you protect your ears. You don’t have to sacrifice clarity of hearing in loud environments anymore! Contact our hearing aid center for a complimentary Family Hearing Consultation. Learn more about how Maui, HI, hearing protection devices can help protect your hearing.